Our Global Payroll category includes integrated partners who provide global payroll solutions and services to typically U.S. headquartered companies who have some international employees. These solutions are designed to manage payroll services for all international employees. 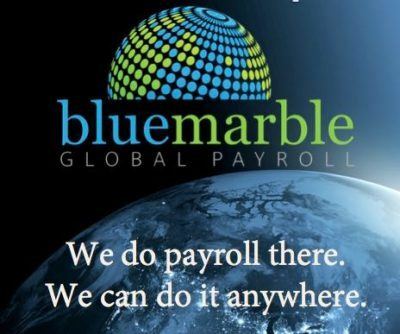 Payroll provider servicing 135+ countries around the world. Don't see your favorite app?